The first time you do anything can be scary. But a storage unit rental with Lighthouse Self Storage doesn’t have to be this way. When you know what to expect, renting a storage unit will be a piece of cake. In this post, you will find tips for renting a storage unit for the first time. Decide What You Want to Store: While we know things will come up throughout your storage unit rental, it is smart to have an idea of what you are looking to store. The cost of the storage unit will vary with the size of the storage unit. Knowing how much you want to store and using a storage unit calculator to determine the best sized storage unit for your needs, will help you to get an idea of how much you’ll be spending on a storage unit. Determine What Kind of Storage You Need: If you are storing more sensitive items, like leather or wooden furniture, electronics, artwork, documents and collectibles, it is important to utilize a climate controlled storage unit. A climate controlled storage unit will protect your belongings from dangerous fluctuations in temperature. Have the Proper Documentation: When you rent your storage unit, the storage facility will require certain documents. These documents may include a valid photo ID, current contact information and valid insurance. 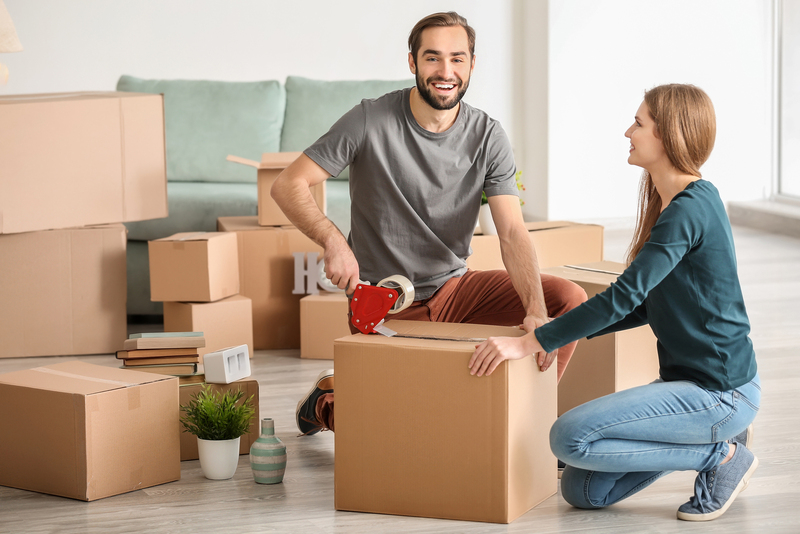 Know How to Pack Your Items: There are ways to pack your items to not only protect them while they’re in storage, but to also optimize space. Check out our packing tips section for help with packing common items. For help storing a couch, washer and dryer, table, electronics, antique items, mattress and bicycle, check out our blog. Know How to Prepare Your Items for Storage: You are renting the storage unit to keep your items safe. So, it is important to properly prepare your items for storage before they are placed into the storage unit. Know What Can and Can Not be Stored: In order to get the most out of your storage unit rental, it is important to know what can and can’t be stored in the storage unit. There are only a few items that are prohibited from being stored in a storage unit, but it is essential to abide by these rules to ensure the safety of you, our workers, your neighbors and your storage unit. Understand the Move Out Policy: It is important to understand the move out policy before your rental. When you rent with Lighthouse Self Storage, you are required to give a 10-day written notice before you move out. Lighthouse Self Storage has storage facilities throughout California and Florida. Our storage facilities near you in Carson, CA, Fort Lauderdale, FL and Westminster, CA have various sized storage units available. Our 5×5 and 5×10 storage units are ideal for smaller storage needs, while the 10×10 storage unit is perfect for full household storage options. Contact us to rent a storage unit today!